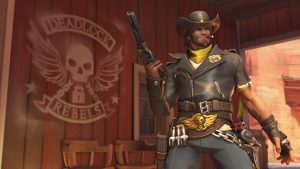 Overwatch’s new event is now live! 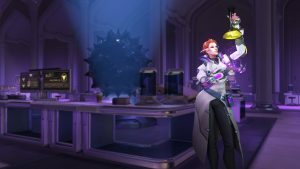 Players can unlock brand new cosmetics items as well as having the opportunity to obtain the cosmetics the Retribution and Uprising events. 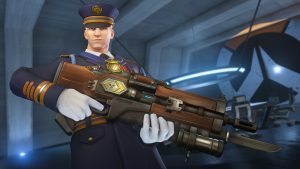 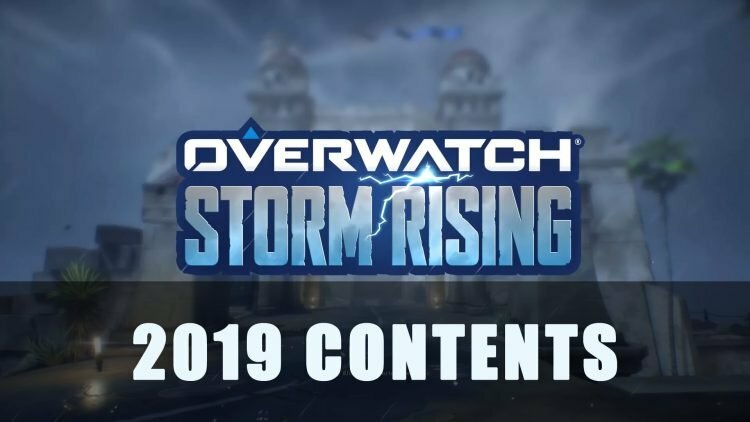 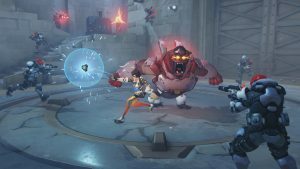 Overwatch Storm Rising will be live from April 16 through May 6, 2019. 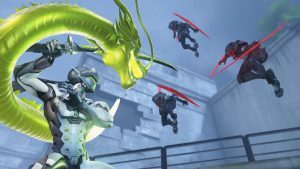 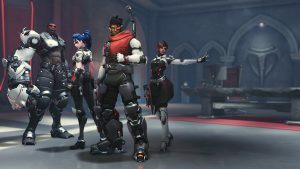 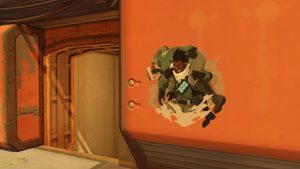 Players can partake in the newest story-driven co-op mission featuring Genji, Mercy, Tracer, and Winston. 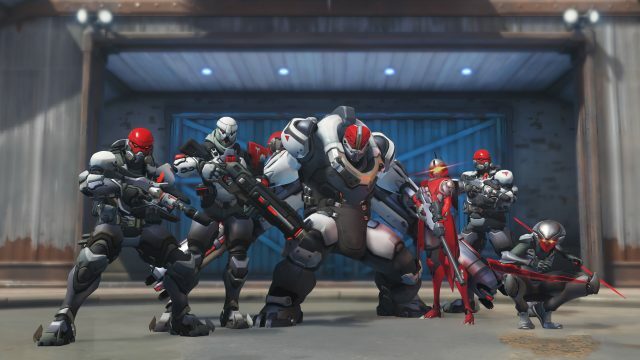 In addition to Storm Rising, players can also tackle the Retribution and Uprising Co-op missions. 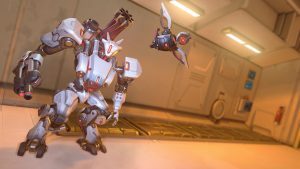 During this event, all Loot Boxes earned will be Archives Loot Boxes which will contain skins, highlight intros, emotes, and sprays from Uprising, Retribution, and Storm Rising. 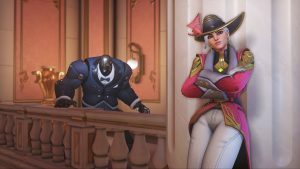 Ashe Do You Trust Me? 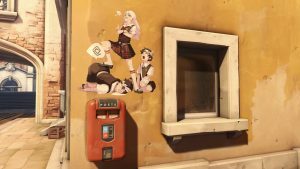 Brigitte If You Make Your Bed, Lie In It. 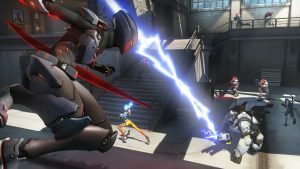 For more news be sure to read next Microsoft E3 2019 Press Conference Announced For June 9th, Gamescom 2019: Opening Night Live To Be Produced By Geoff Keighley and Tactical RPG Fell Seal: Arbiter’s Mark Launches On PS4, Xbox One And PC On April 30th.